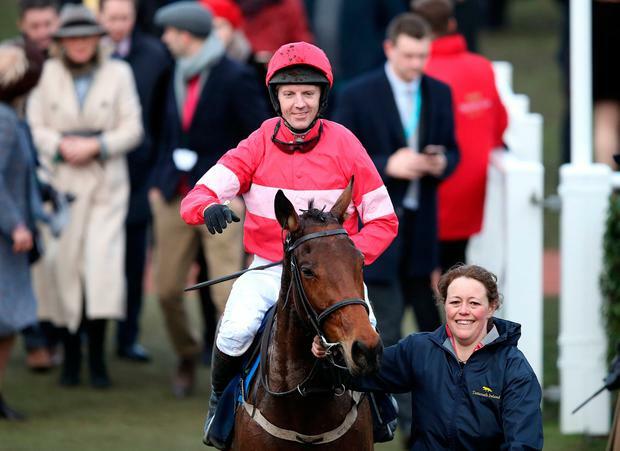 Fehily posted: "Thanks very much for all the very kind messages since I announced my plans to retire from riding. My last day in the saddle will be at Newbury next Saturday (March 23). I'm going to miss it!" Cheltenham Day Four Preview and Tips: Can Willie Mullins finally land the Gold Cup or will Presenting Percy awaken the West?